The Parish Council now has its own website here. The Parish Council acts as a channel for passing on the views of residents on local issues and the provision of local services to the Vale of the White Horse District Council, e.g. on planning, or to Oxfordshire County Council, eg on Highways and Public Transport. On wider issues, the Council makes views known to our MP - Ed Vaizey. The Council spends part of its budget on donations to local organisations. 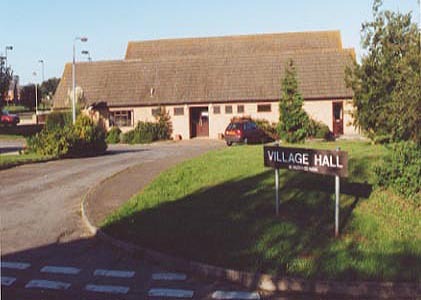 Meetings are held monthly in the Village Hall on Monday evenings at 7:00pm as indicated on the Village Calendar. The public is very welcome and has an opportunity before the start of formal business to raise relevant issues.